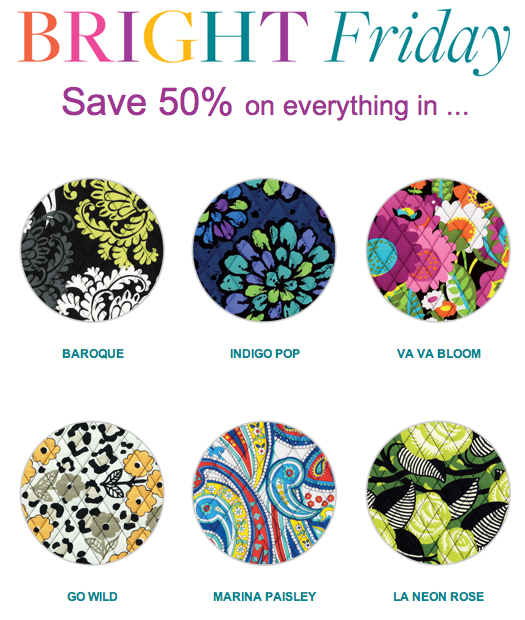 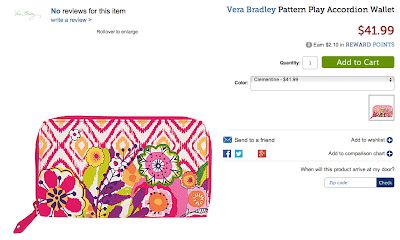 Vera Bradley's Bright Friday sale started today! 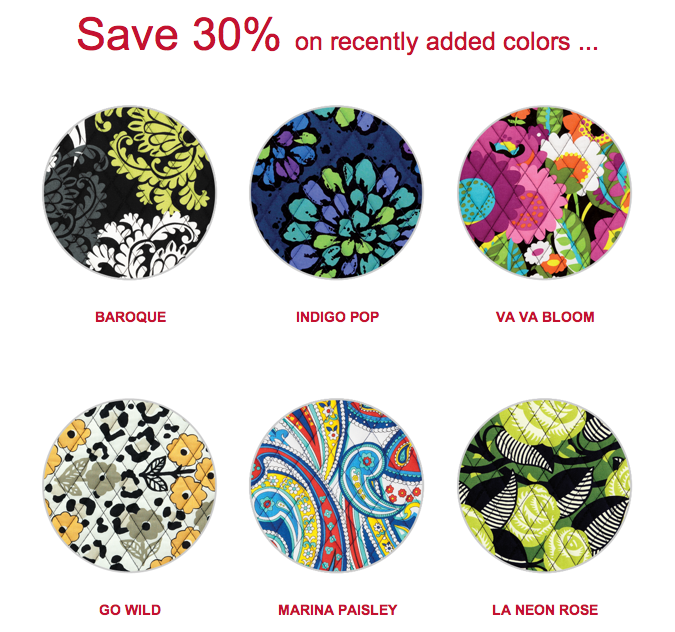 You can save 50% off the newly retired colors and some styles as well! 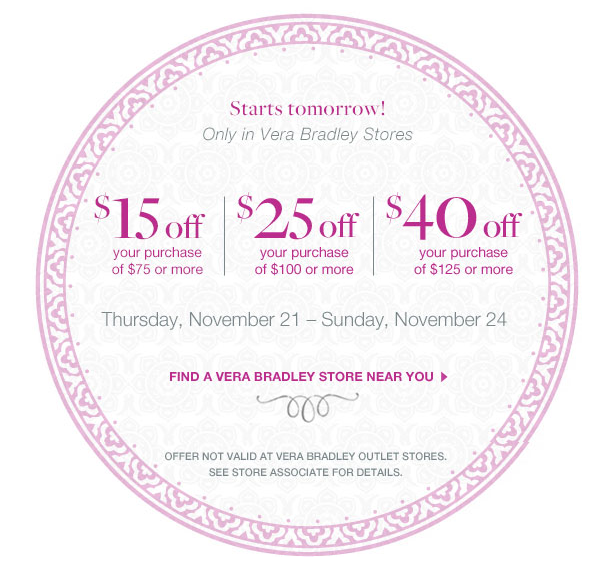 Get a jump on your holiday shopping and save a lot! 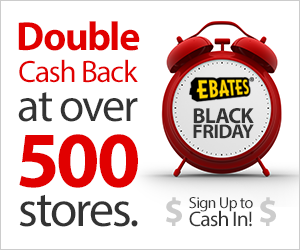 Also don't forget to use Ebates to get cash back on your online purchases! 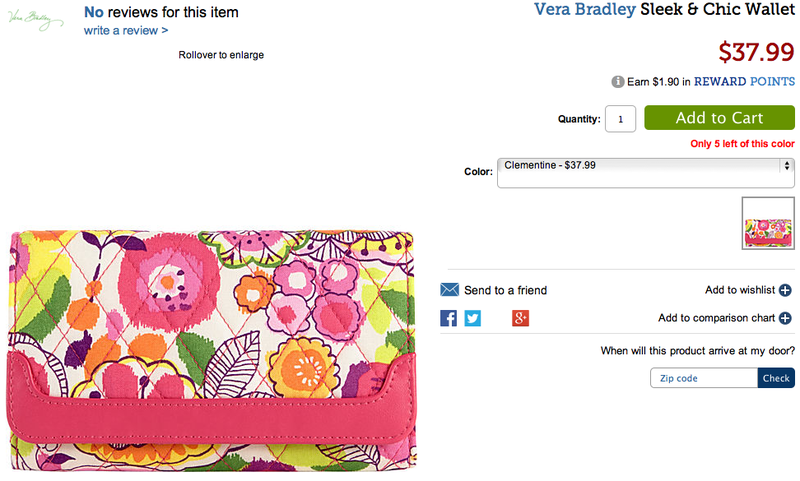 When you sign up you will get a $10 gift card after your first $25 purchase (which is easy with this big sale!) 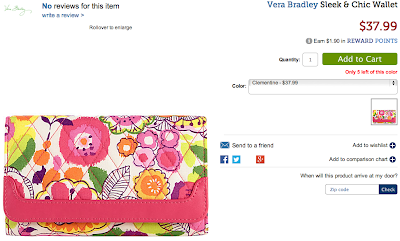 and you will get cash back when you shop online. 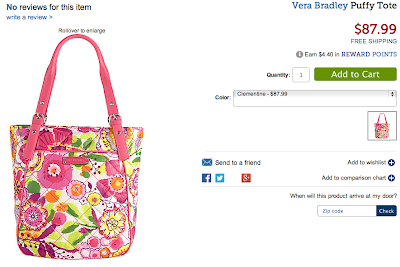 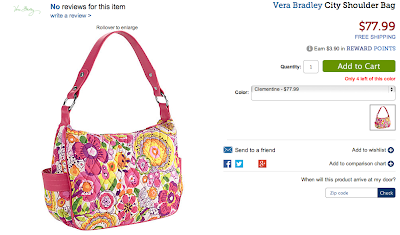 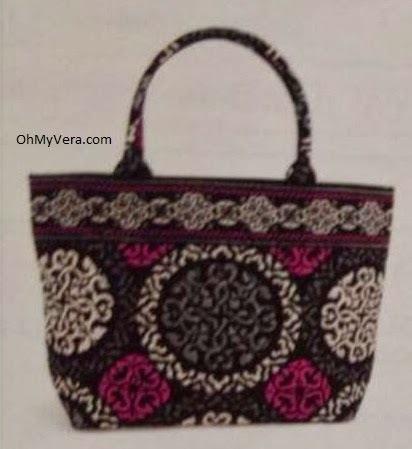 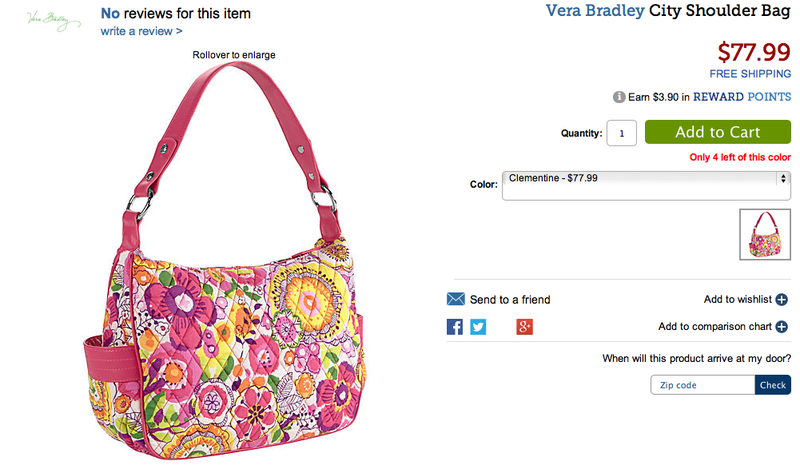 The Vera Bradley preview of Clementine will be in most stores on December 5, but Ebags has it available now! 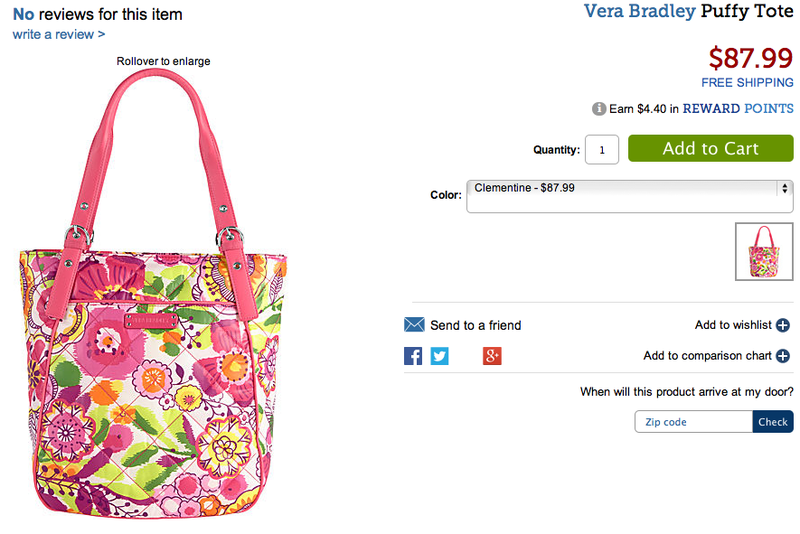 This color is so fun, I love how bright and fresh it feels. 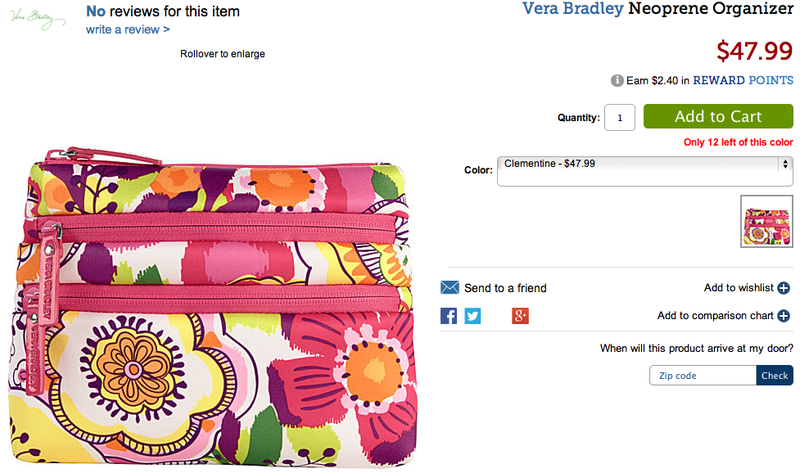 Most of the time Ebags posts stuff early it ends up getting taken down...so shop quickly! 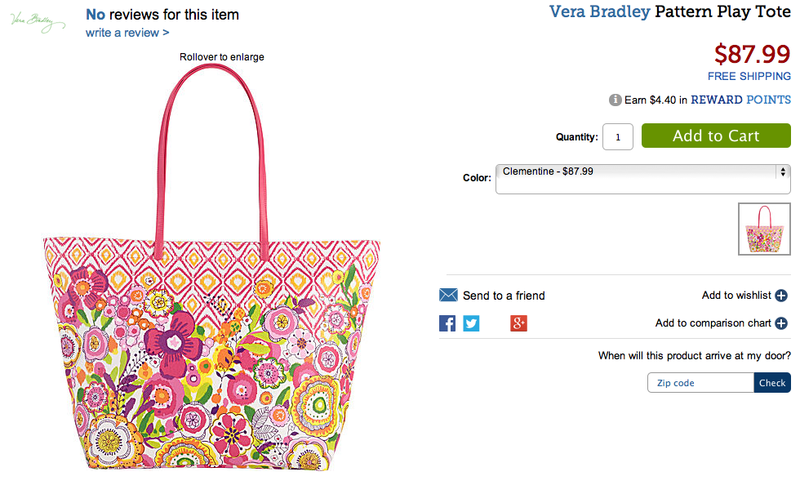 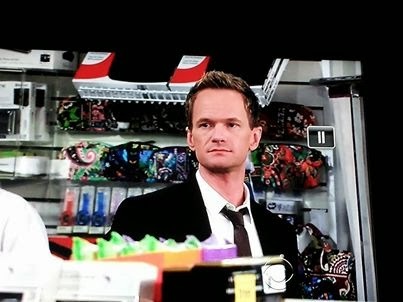 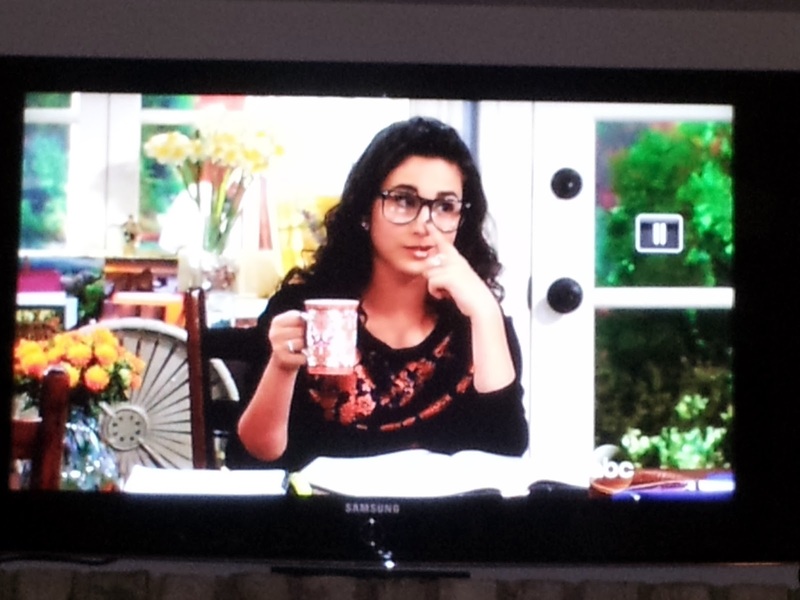 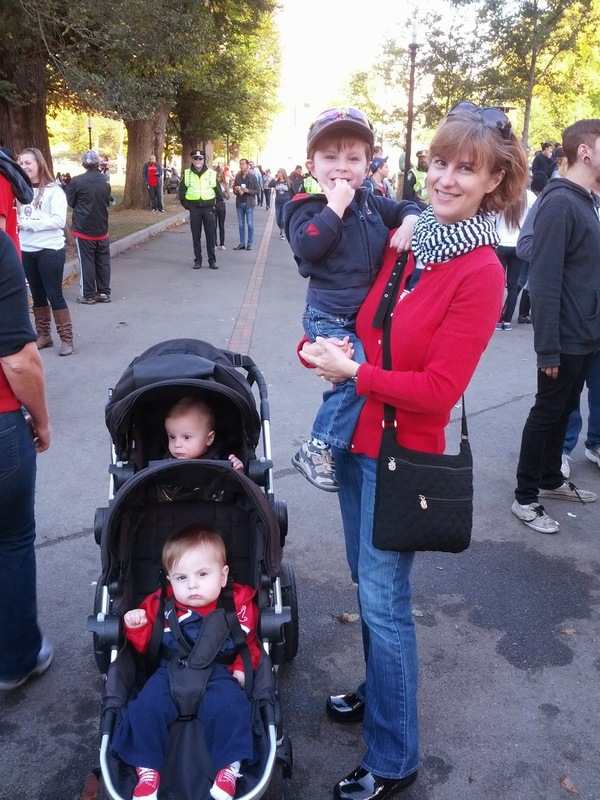 Thanks Ashley for sending in another Vera Sighting! Which color are you sad to see go?